Our engineering group constantly updates their knowledge and expands their skills to meet our customers' needs. 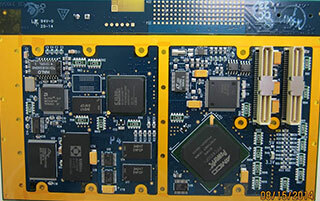 Electromax manufacturing processes and manufacturing systems are designed to meet customers' unique and changing needs. We provide a broad range of materials management programs for our customers whether they choose full-turnkey, quasi-turnkey, or consignment program. Electromax provides a wide range of test engineering expertise and product development testing skills for our customers. Providing outstanding products and services that meet or exceed our customer’s requirements and expectations, and Continual improvement of our processes and quality management system.